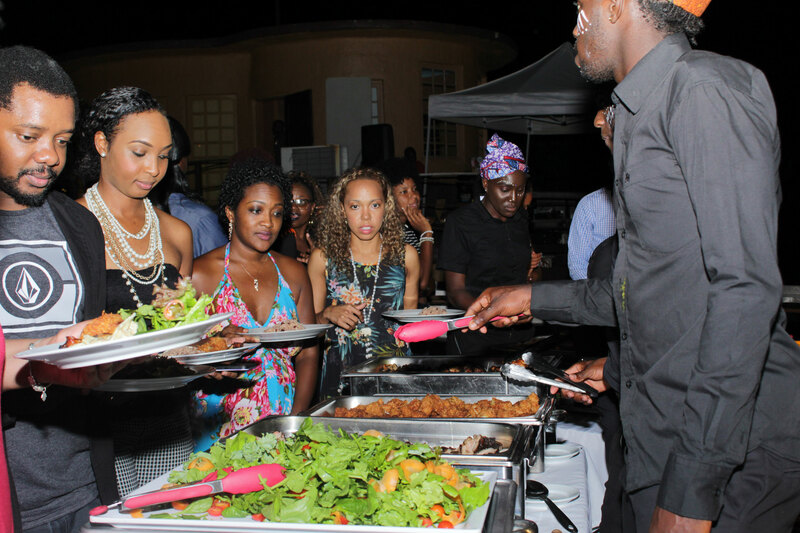 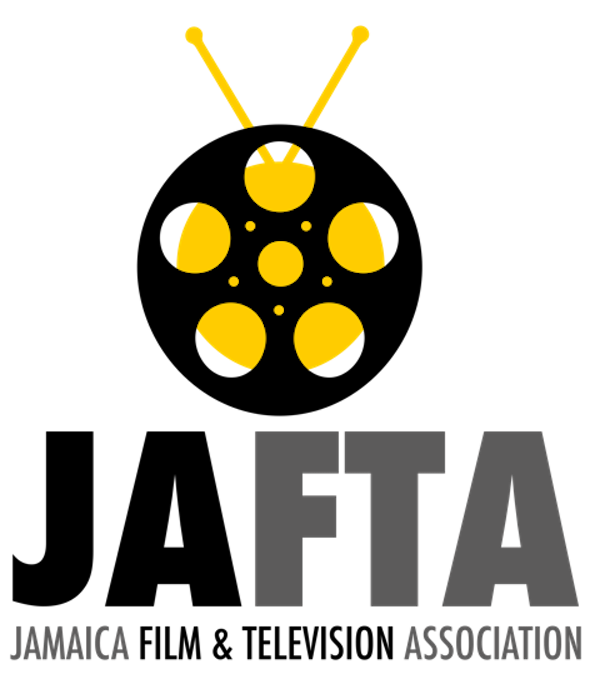 Afro-themed Features, Jamaican Classics, Independent Stories and everything in between. 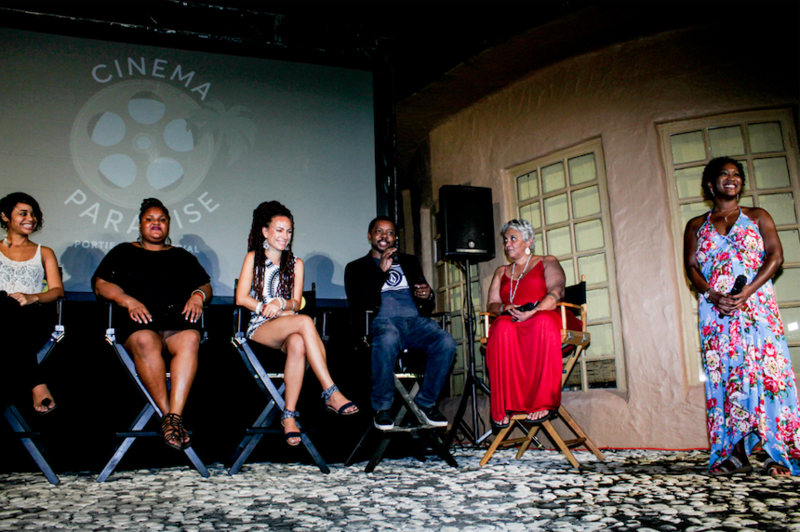 Cinema Paradise is a celebration of the human spirit. 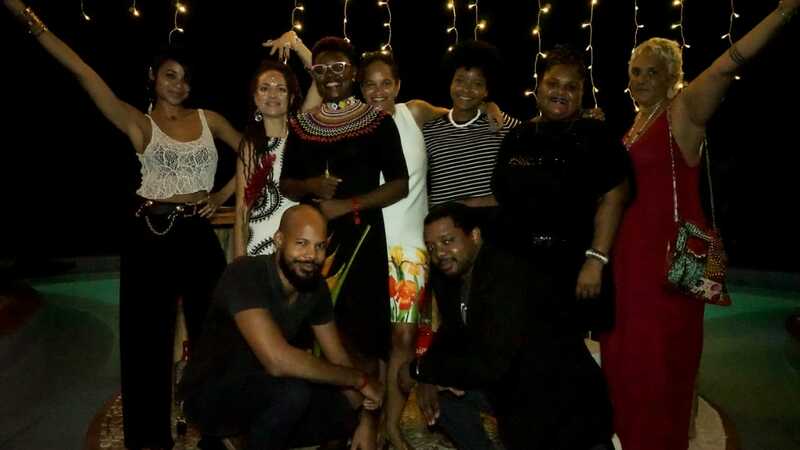 Our Mission is to create one-of-a-kind cinematic experiences that bring relevant social, economic, political and humanistic topics to the forefront, while provoking thought, exploring ideas and encouraging attitudes that can foster positive change.
" 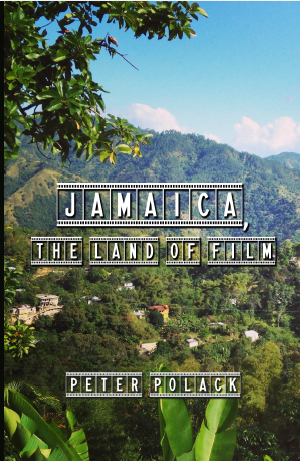 The beauty of Jamaica cannot be hidden and the fact that Cinema Paradise continues to choose the exquisite Portland is a grand way of showcasing all that the parish has to offer – from its historical legacy to its contemporary charm. 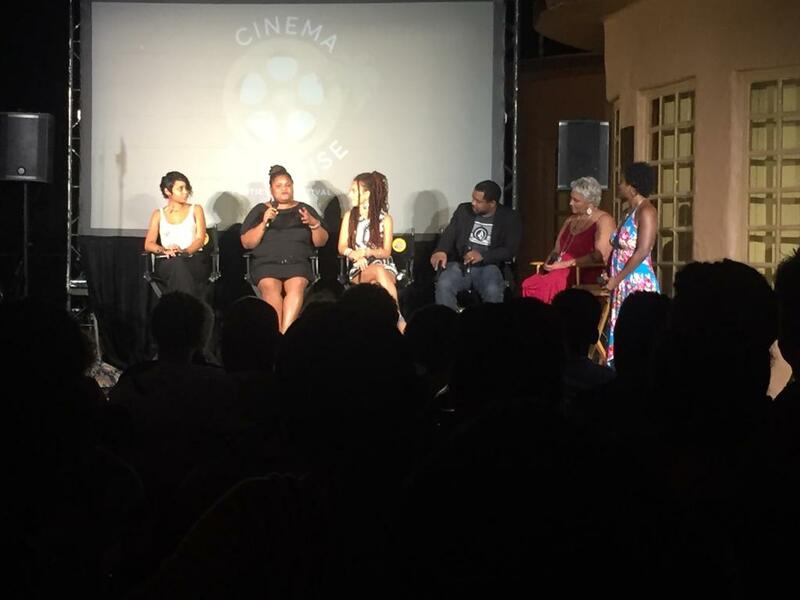 Cinema Paradise’s continued thrust to celebrate the human spirit resonates with Jamaica and the indomitable spirit of our people." 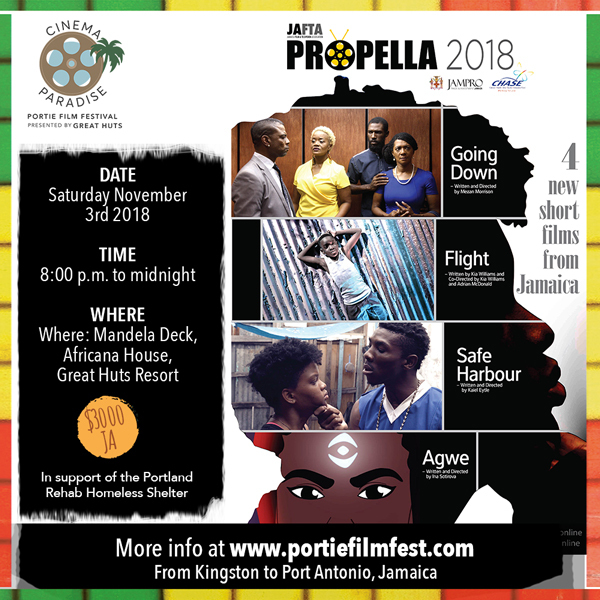 Cinema Paradise is proud to be the Jamaican Festival to feature winners of the JAFTA Propella Shorts Program funded by Chase. 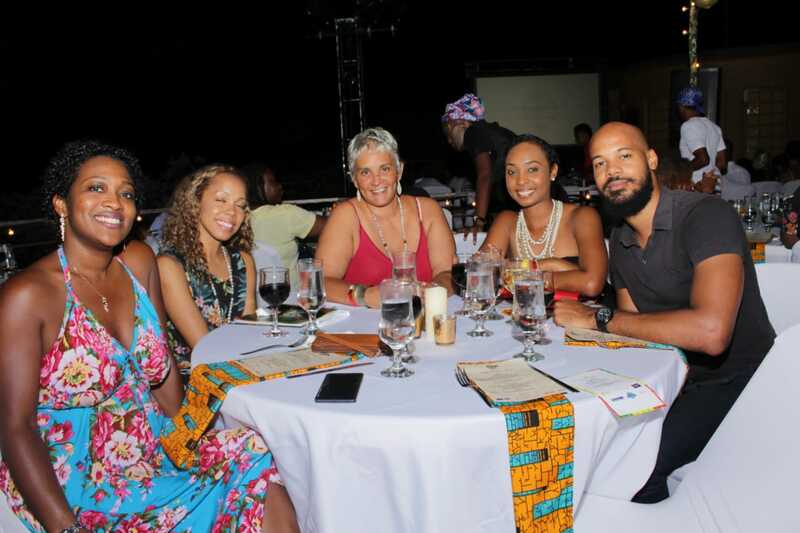 See last year's screenings with all Filmmakers in attendance for "Code, Agwe, Going Down and Flight"
Click HERE to buy "Jamaica, The Land of Film" by Peter Polack.